Nadav-Manes comes to Lehigh with broad experience in higher education library administration, most recently serving as Associate University Librarian for Access Services and Collection Management at Brown University, with responsibility for the management of collections budget of $12M, as well as oversight of Brown Library collection development, technical services, public services, resource sharing, preservation, and off-site storage. Focused on inclusive leadership, Nadav-Manes established the Diversity and Inclusion program in the library at Brown and strengthened ways by which units and departments can work more cohesively as a unified whole. Before joining his colleagues at Brown, he served as a Senior Product Manager in the Online Computer Library Center (OCLC) in Leiden, Netherlands, and held several positions of increasing responsibility at the Cornell University Library. He has been active in leadership roles in a number of professional organizations, including in the Ivy Plus Libraries Collection Development, Technical Services, and Resource Sharing groups. Most recently, he served as chair of the The NorthEast Research Libraries consortium (NERL) Program Council Executive Committee. 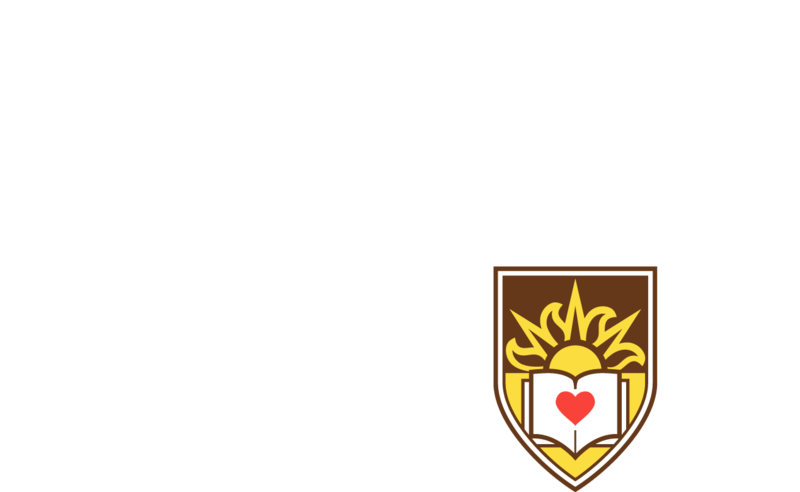 The Lehigh Libraries play a central role in supporting and enabling the interdependence of teaching, research, and scholarship at the university. As a member of the Library and Technology Services leadership team, Nadav-Manes will work in collaboration with library staff, Lehigh faculty, and other partners to innovate in areas of collection management, discovery services, digital curation and scholarly publishing, transforming the ways that faculty, students, and researchers create, discover, and access scholarly information. Nadav-Manes will oversee the Lehigh libraries’ budget and lead the university’s participation in the Mellon Foundation-supported Open Library Environment (OLE) library management system and the evolving FOLIO (The Future of Libraries is Open) initiative, an open source library ecosystem in collaboration with EBSCO, Inc., Duke, University of Chicago, Cornell, Texas A&M, Colorado (Boulder), and several European libraries. The Lehigh libraries’ collections include nearly 1M volumes, electronic books, and journal subscriptions. Nadav-Manes will oversee a staff of 39 employees at both Fairchild-Martindale and Linderman libraries, spanning Special Collections, Library Technology, Collections & Scholarly Communications, and Library Access. A native of Tel Aviv, Israel, Nadav-Manes earned a bachelor’s degree from Tel Aviv University, where he double-majored in Philosophy & Classics. He received his Masters of Fine Arts at Cornell University. Boaz Nadav-Manes will begin his term as Lehigh's inaugural Executive Director of Libraries on March 1.